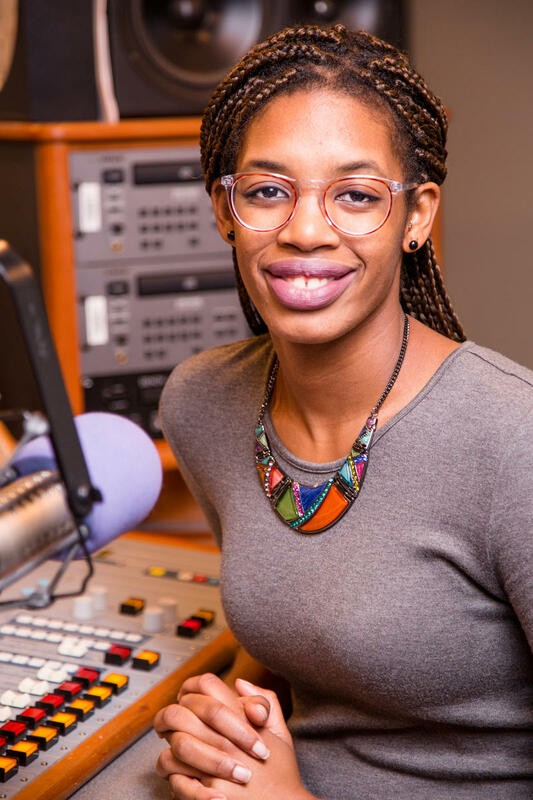 You may have already heard that our local All Things Considered host, Janae Pierre, is leaving for a new job with WBHM in Birmingham, Alabama. We on the staff of New Orleans Public Radio have known about her impending departure for awhile, but we are all so sad to see her go that we’ve each avoided stepping up to write her "going away" story. Now, however, we can avoid it no longer! UPDATE: We'd like to offer a special thanks to all our Member VIPs! Memento photos from the after party are now available at this link, use the password "wwno" to view and order prints. 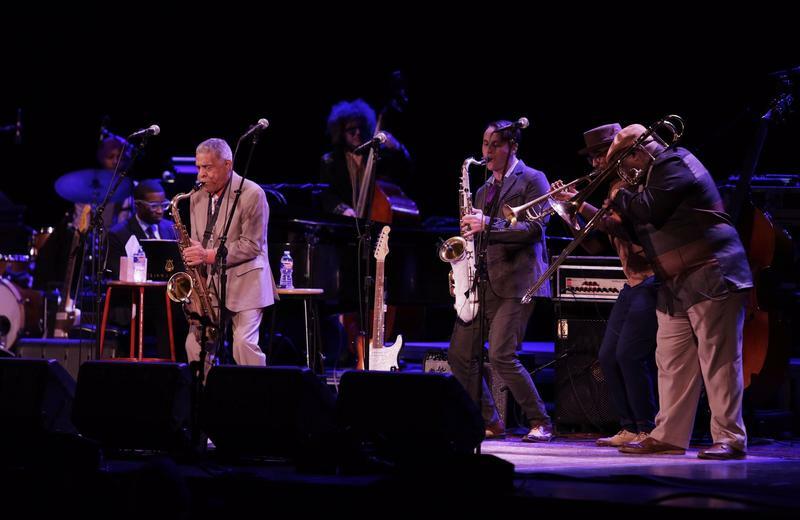 Live From Here — led by mandolinist and composer Chris Thile — took over the Saenger Theatre on Jan. 20 for a live broadcast, hosted by WWNO that showcased an amazing array of talent, including the Preservation Hall Jazz Band, Grammy-winner John Prine, electronic pop duo Sylvan Esso; Guatemalan singer-songwriter and guitarist Gaby Moreno; and comedian Rory Scovel. 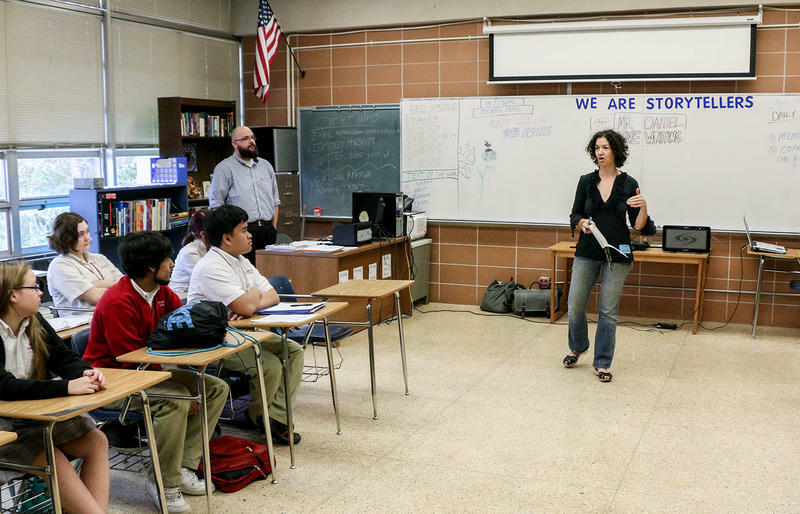 WWNO New Orleans Public Radio is proud to announce the selection of Unprisoned: Stories from the System as a finalist in the 76th annual George Foster Peabody Awards.  Have Questions About Year-End Giving To WWNO? We are at 75% of our $100,000 year-end goal, and maintaining efforts to bring in the rest! 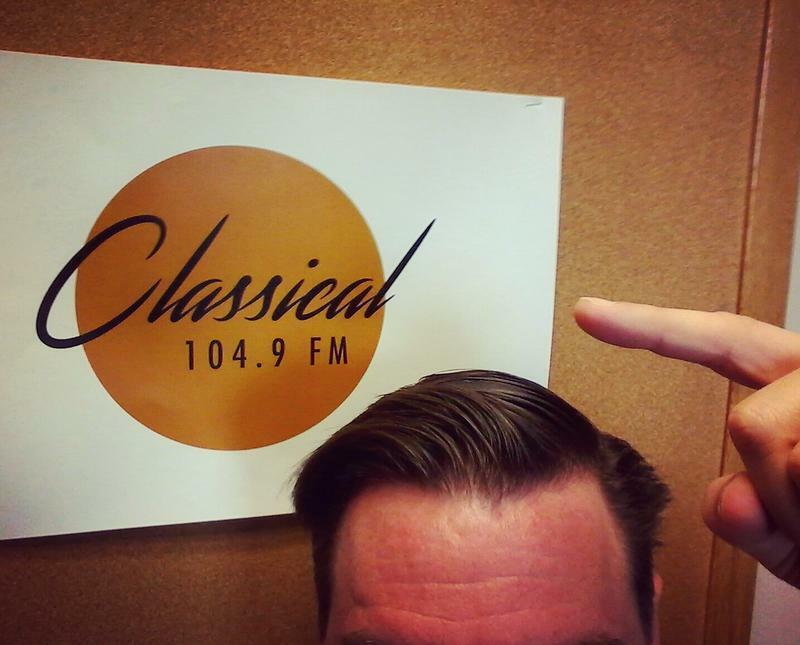 We are also using the end of the tax year to bring in more gifts for Classical 104.9. As December 31st approaches you may have questions—or be asked questions by other people—about year-end giving to WWNO, or about Classical 104.9 FM. QUESTIONS? NEED HELP? Reach me at my cellphone number 504 256 9655 or personal e-mail ronbiava@cox.net. 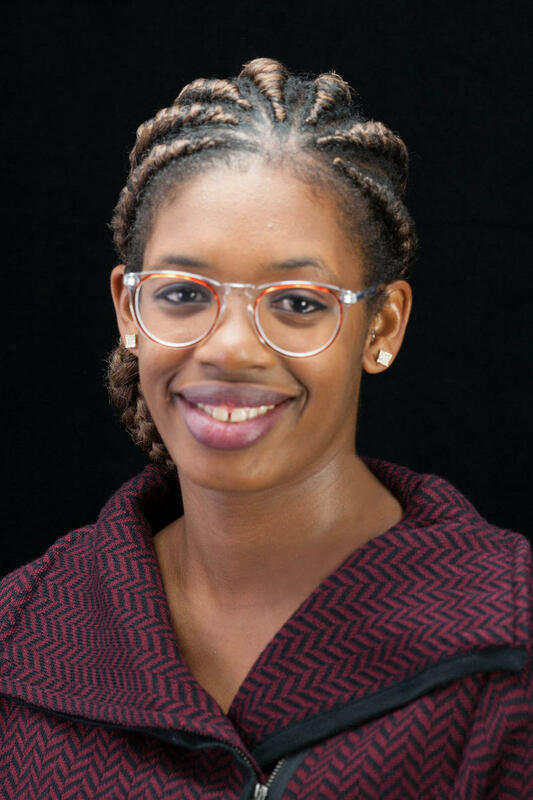 WWNO 89.9 FM has hired New Orleans radio personality Janae Pierre as the station’s new local host of the NPR weekday afternoon news program, All Things Considered. In this role, Ms. Pierre oversees the program’s local broadcast, coordinating its NPR elements with local weather, traffic, underwriting announcements, newscasts and news features. Join Us For The Coastal Desk's Sinkhole Tour! 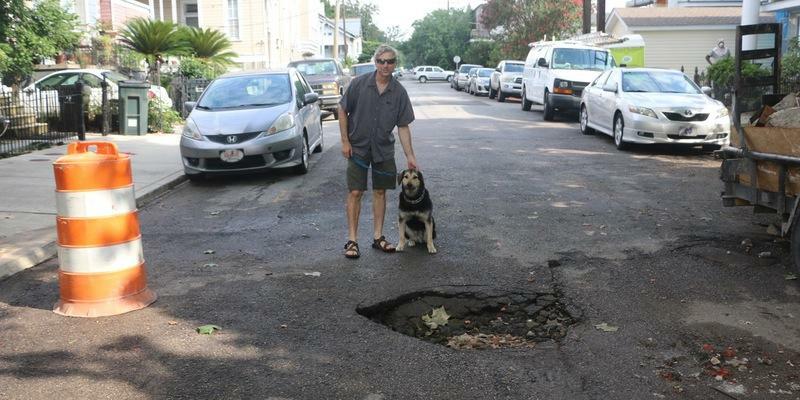 Sinkholes and potholes are a big problem all over New Orleans. There are a number of reasons why, but mainly: the land is sinking due to natural subsidence; and the infrastructure is aging. The city works to fix big problems as they arise – like the giant sinkhole downtown earlier this year – but it’s a seemingly endless problem. The Landrieu administration recently secured $2 billion from the federal government to update roads and infrastructure. 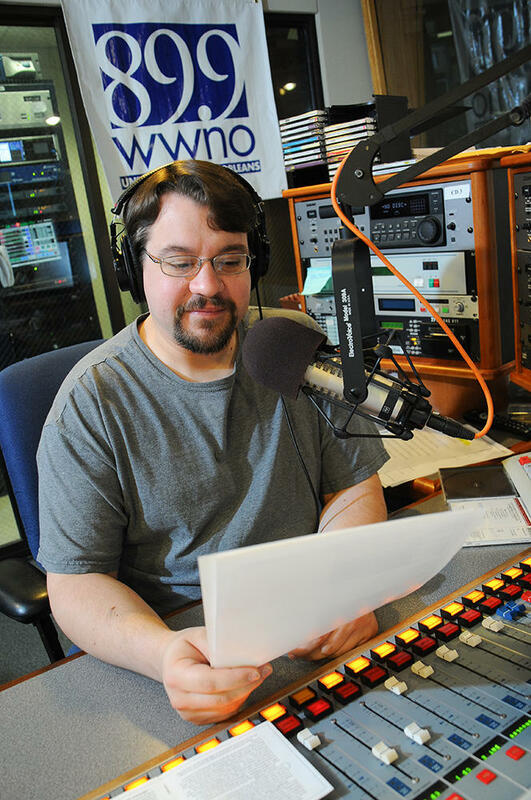 Longtime WWNO announcer and classical music programmer Farrar Hudkins has only one more public radio membership drive on his calendar! The sixteen-year veteran broadcaster will depart New Orleans’ NPR-member station by the end of October as he and his wife Ally Halperin move to Long Island, New York, where she has accepted the role of Development Director for Stony Brook University’s College of Arts and Sciences. 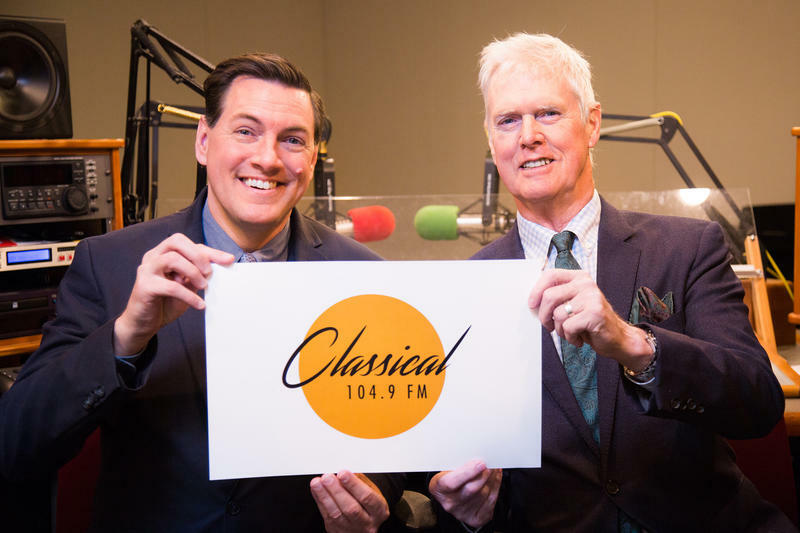 Farrar is looking forward to finding a new role for himself among metropolitan New York’s numerous broadcasters and classical music organizations.